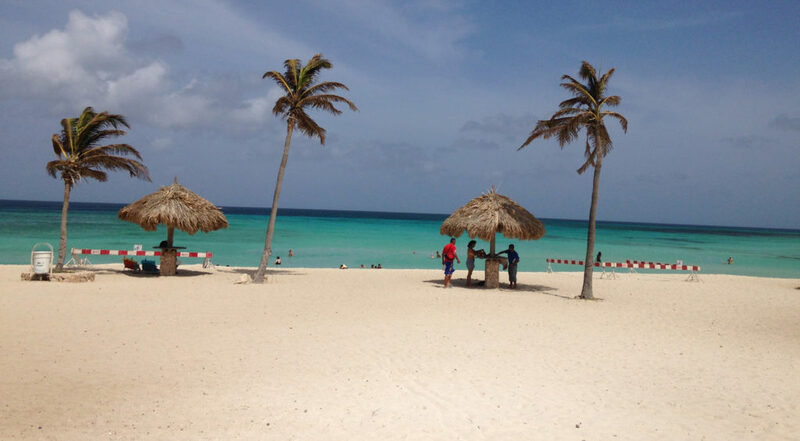 September 2015 – ORANJESTAD – De Palm Tours offers a discounted rate on Aruba’s most exciting UTV off-road safari. This self-driven tour is one of their most popular tours and in September only offered with a discount of $21 dollars! The tour leaves in the morning and in the afternoon and the discount is valid on the morning tour only. This leaves you time in the afternoon to enjoy the beach or do some shopping. The unique UTV vehicles will bring you in a guided off-road safari along the Andicuri Trail. The tours goes through areas that can’t be reached by car and therefore not to be missed. 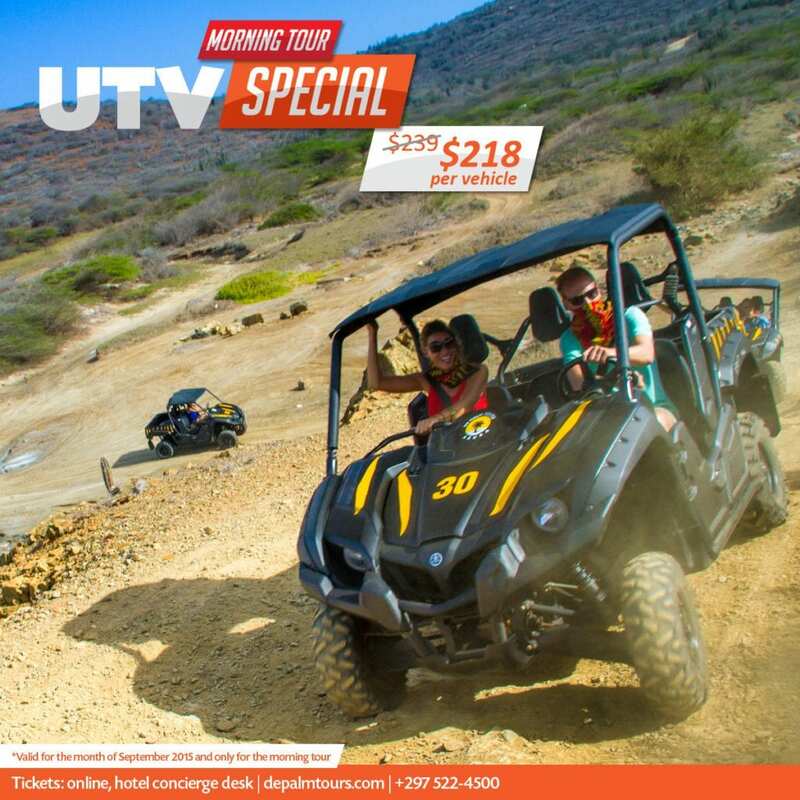 Each UTV carries a maximum of three passengers in a caravan formation that will take you through the wild beauty of Aruba’s outback with visits to Andicuri, the Alto Vista Chapel, the Gold Mill ruins and Aruba’s historic California Lighthouse. A snack, bottle of water and hotel transportation are included. Booking this tour is easy, either online at www.depalmtours.com or at your hotel concierge desk. For more sales locations please check their website as well. About De Palm Tours: De Palm Tours offers airport transportation and tours and activities since 1960 and is well known for their professionalism. Their wide selection has been thoughtfully developed with you, the vacationer, in mind. 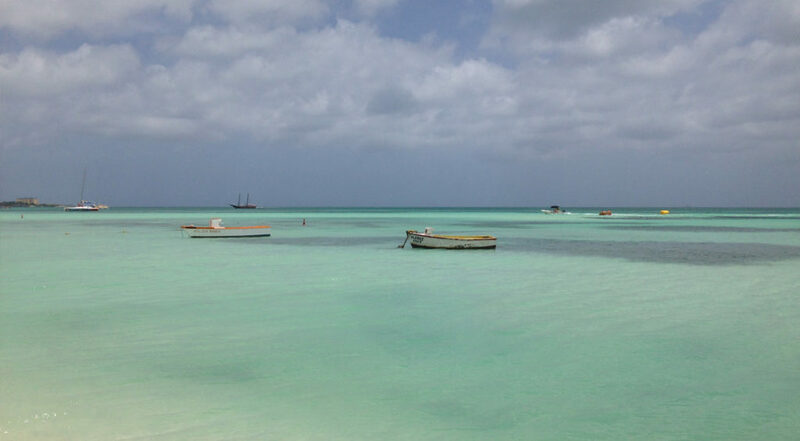 Besides the UTV tours they offer off-road safaris with Land Rovers, catamaran sailing & snorkeling trips, sunset sails, Submarine tours, comfortable island bus tours, SNUBA®, Sea Trek®, Power Snorkel and last but not least you can spend a day on De Palm Island, Aruba’s only all-inclusive attraction. Book now and see for yourself why De Palm Tours is rated #1 on Tripadvisor.